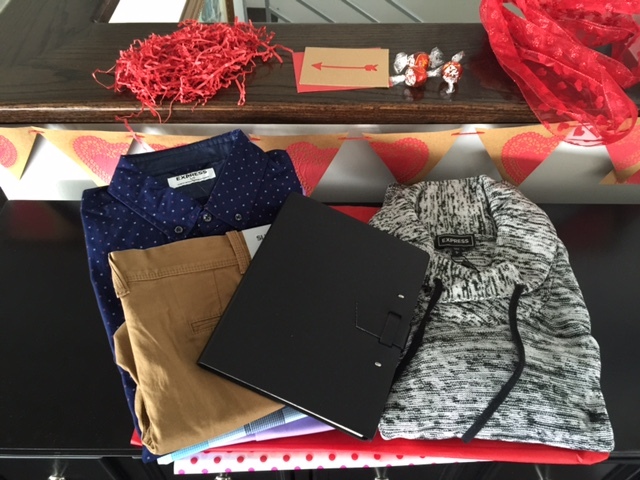 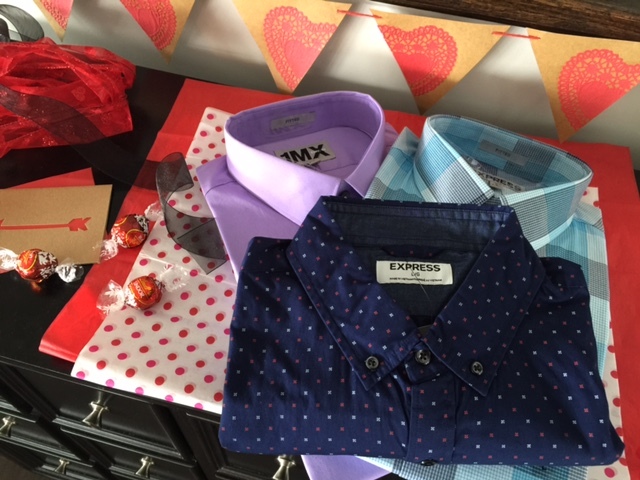 This year, as part of my goal to be a little more organized, I got a jump start on Valentine’s Day and decided to order some cute ‘guy’ things from one of my favorite stores, Express. 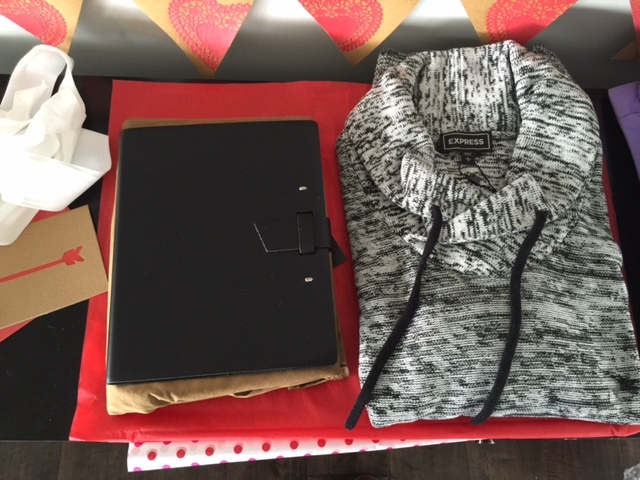 Honestly, I never really thought too much about buying clothes as gifts for my boyfriend but I found so many great things that I couldn’t resist. 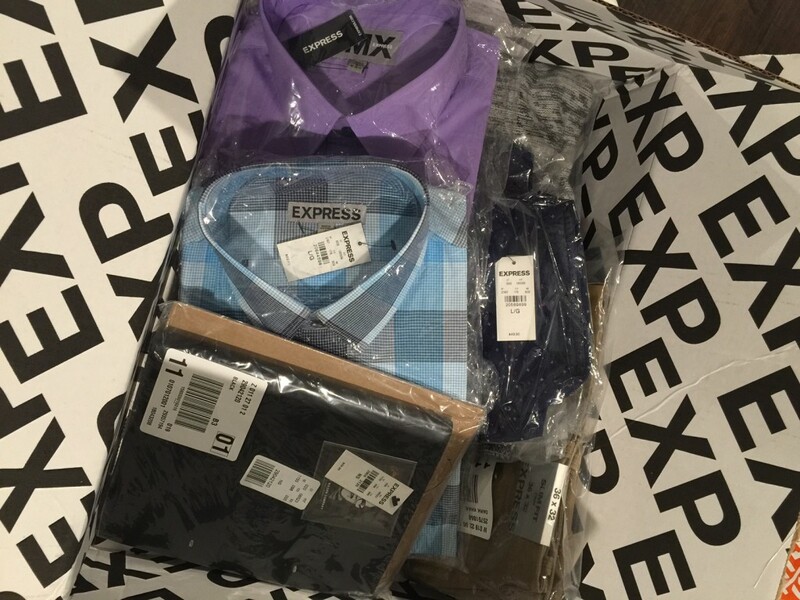 Ordering online was simple and everything arrived quickly; they make it easy to find the right combinations of shirts and ties and show great outfit ideas and inspiration that make looking well-dressed a snap.